Is Qatar training Egyptian fighters in Idlib, Syria? 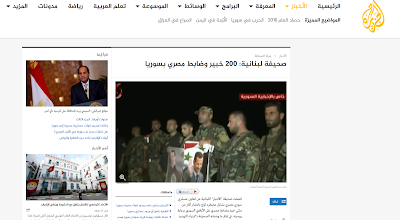 Qatar’s global media outlet, Aljazeera, reported that 200 Egyptian military officers and experts are now in Syria. The report, is based on a Lebanese source, came days after the Egyptian president, Abdulfattah al-Sisi, in an interview to Portuguese media, said that he supported the Syrian national army in its war on terrorists. This seemingly new position has angered the Gulf States, especially Saudi Arabia and Qatar, who back the Syrian opposition fighters and have been pushing for the removal of the Syrian president Bashar al-Assad. 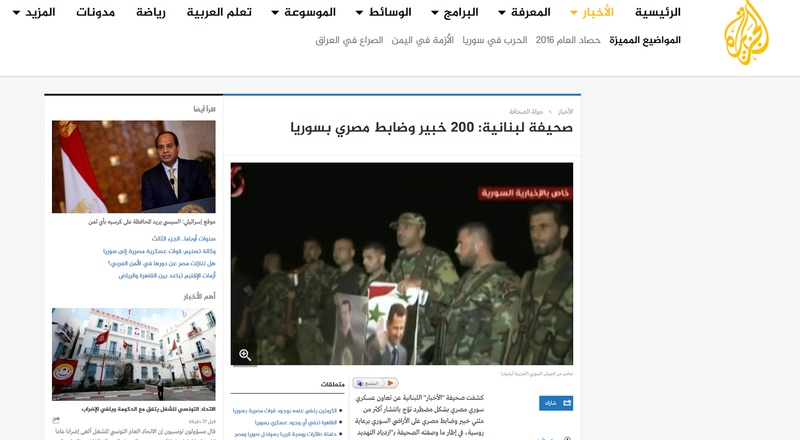 Some sources, however, have also revealed that Qatar is training Egyptian Islamists in Idlib, Syria. This revelation could explain the increased collaboration between the Syrian and Egyptian governments. Egypt, like Syria, has been battling Salafi and other Islamist militants. 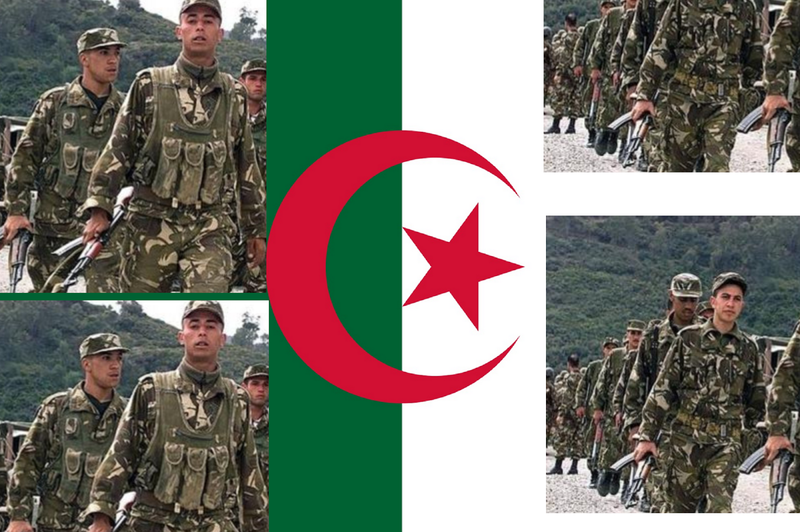 If these elements are being trained in Syria and supported by Qatar, Egypt will be forced to collaborate with the Syrian and Libyan governments who are facing the same threats. Fath al-Sham, formerly known as al-Nusra front, which is backed by Qatar, controls Idlib, and has released multiple videos showing individuals engaged in war games, with indication that some of these fighters are not training for the war in Syria, which could support the assertion that Idlib is turning into training grounds for fighters from other countries, including Egypt, China, Tunisia, France, and Algeria. 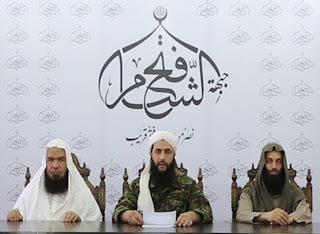 It should be noted also that when al-Julani, the leader of al-Nusra, announced the name change of his group’s name into Jabhat Fath al-Sham, sitting next to him was a known Egyptian Salafist, another reason for Egypt to be concerned about the role of Qatar in supporting groups that might pose a security threat to Egypt. The audience was mostly victims/survivors of terrorism, who were crying and shouting out phrases in approval throughout the films. “Yes, it was like that during the nineties!” would be heard in the room. The survivors were happy that those films were produced. “These films say what we cannot express, they document to the coming generation what we have seen and above all, help us feel a sense of belonging to a group, particularly that the official narratives do not recognise that the 1990s existed,” one of the survivors said. During the debate, the film makers said that their works were not shown on national television. Similar voices were heard on the second day of the conference. Voices which called for remembering of victims and, most importantly, calling for justice to take place. All of the survivors, with no exception, stressed that they were against the Amnesty Law (1999, 2005) and that they want to bring to justice the perpetrators.